Maybe the Chinese thinker and philosopher didn’t quote those lines, but he should have. Your credit sits on dangerous ground when you and your spouse split up. “People do unpredictable things during emotional times,” says Jennifer Wallis, vice president of Consumer Credit Counseling Service of Central Oklahoma. What’s worse, the sabotage came when the wife needed to establish her own financial identity. 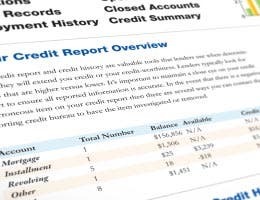 Bad credit hurt her chances of getting good terms on credit cards, mortgages and auto loans, while landlords, utilities and insurance companies used it to establish security deposits and premiums. “It’s a bad position to be in if someone has control over your credit,” Wallis says. 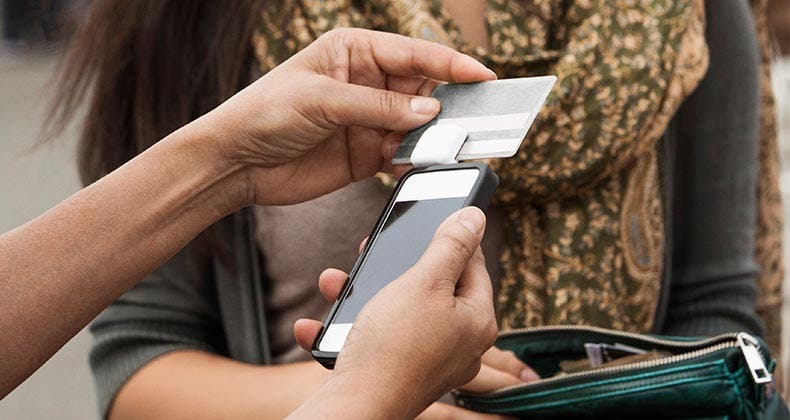 Bankrate outlines five ways to protect credit during a divorce. Don’t take on more obligations than you can handle in the divorce agreement or your credit could suffer. 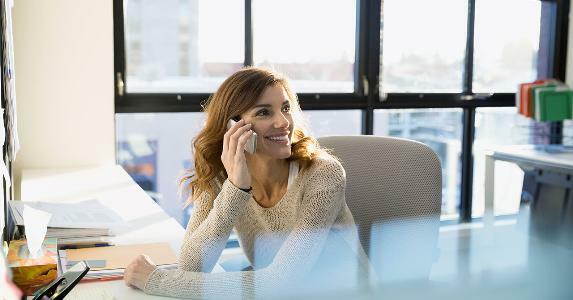 Remember: You’re moving from a dual-income household to a single-income budget, says Ann Estes, president of the Atlantic and Heartland regions for ClearPoint Credit Counseling Solutions. “You need to make tough choices,” she says. 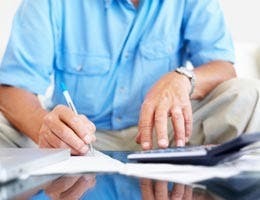 Housing costs should take top consideration in your new budget. That includes a mortgage payment, along with property taxes, insurance and maintenance, or rent — and don’t forget the security deposit and renters insurance. Utilities and phone also fall under this category. Then factor in other obligations: credit cards, auto payments, personal loans and any other insurance costs. If you find that you’re close to your limit, consider what can be cut: cable, a premium cellphone plan or other luxuries. If you’ve been married for two decades, chances are you’ve forgotten about all the accounts you may share with your spouse such as an unused home equity line of credit or a Sears credit card you opened seven Christmases ago. An individual account in your name means you’re solely responsible for the debt, unless you live in a community property state. In community property states such as Texas and Arizona, any debts acquired during the marriage and within those states are considered jointly owned. A joint account means you and your spouse share responsibility for paying off any debt on that account. An authorized user means the account is held individually by one person who allows another to use the card, but not be responsible for the balance. “He was an authorized user on that account, so she had to pay it off,” Creamer says. Check your credit report and note every credit card that lists your spouse as an authorized user, which means your spouse is not responsible for repaying any debts incurred, but is able to charge on the account. 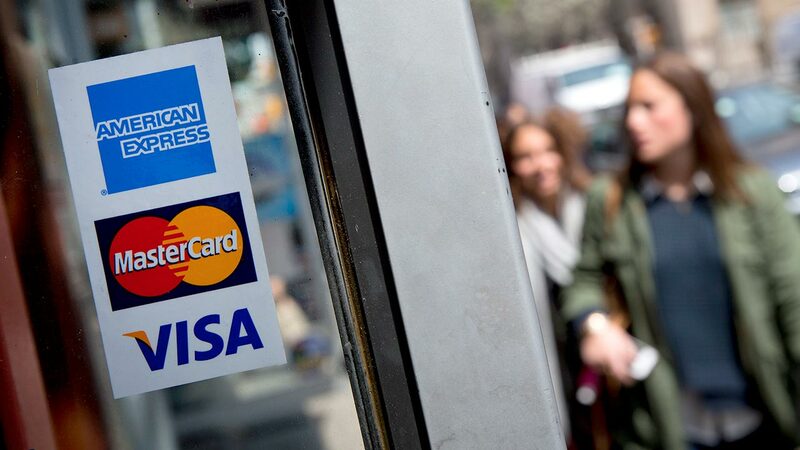 It’s easy to remove an authorized user from your credit card. Simply call the credit card issuer and ask for your spouse’s name to be removed. 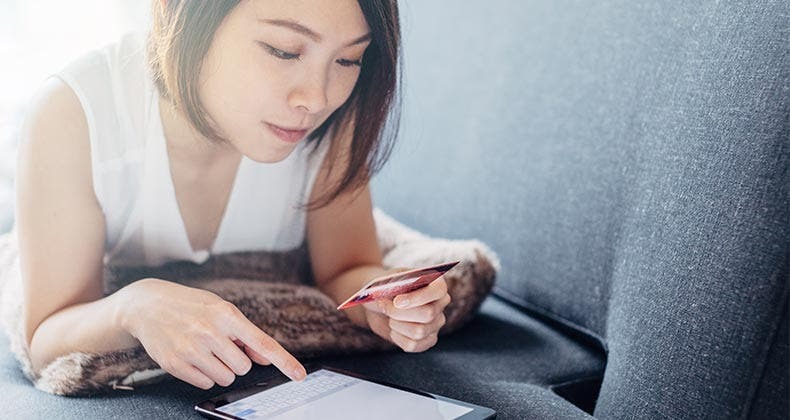 It’s just as important that you get removed as an authorized user from your spouse’s credit card accounts, because they can still be included on your credit report as well as factored into your credit score, says Barry Paperno, consumer operations manager for myFICO.com. You should be able to contact the credit card issuer yourself and have your name removed if your spouse refuses to do it. If the credit card issuer doesn’t allow it, then contact the credit reporting agencies and dispute the inclusion of the account on your credit report, Paperno says. Griffin recommends paying off any joint accounts and closing them before going into the divorce. If that’s not possible, try to turn joint accounts into individual ones. For example, transfer the balance of one credit card to another that is in one spouse’s name only and close the joint account. Or, try to refinance a mortgage into one spouse’s name. If you can’t split the accounts, divide the responsibilities of the joint debt. The person who lives in the house takes on the mortgage. The spouse who gets the car gets the auto loan, too. Spell out the arrangements in the divorce agreement. Include what-if scenarios to protect yourself. For instance, if your spouse is going to miss a payment on joint debt, he or she must notify you in advance, so you can make the payment and avoid denting your credit. Ask your lender to send you a copy of the joint account’s statement each month, even if your spouse is responsible for making payments on that account. Some may do it automatically while others may allow access to account records online. 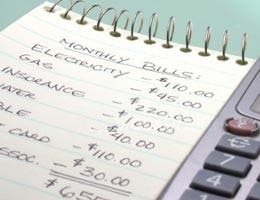 Otherwise, pull your free credit report from a different credit reporting agency every four months to make sure all accounts are being paid on time, says Estes. 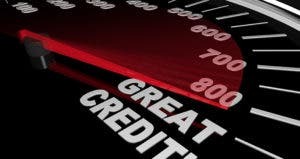 You’re entitled to request a free credit report from each of the three major credit reporting agencies every 12 months under federal law through AnnualCreditReport.com. If your spouse isn’t making the payments on the agreed accounts, contact your divorce attorney right away. The court likely will make your spouse pay any legal fees if the creditor comes after you along with reimbursement of any other out-of-pocket expenses, says Mark Baer, a family law attorney in California. Divorce: Sue ex over credit card debt?